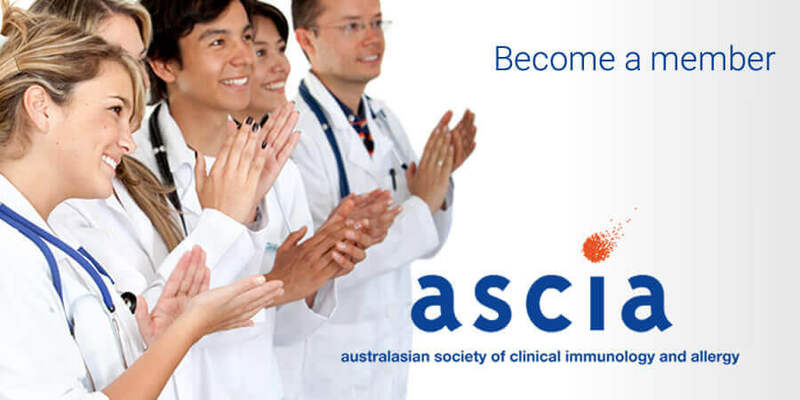 The Allergy and Immunology Foundation of Australasia (AIFA) was established by ASCIA in 2013 to fund research into allergy and other immune diseases. 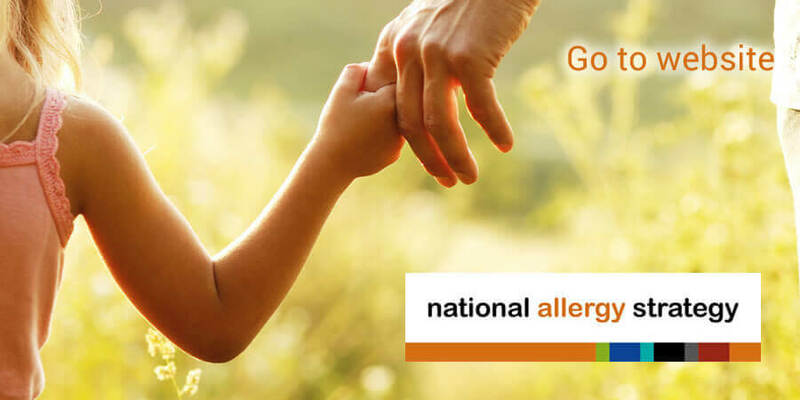 Research projects that are funded by AIFA grants will enable us to find out why allergy and other immune diseases are increasing and to develop strategies for prevention, better treatments and potential cures. Research should also improve the health and quality of life those living with allergy and other immune diseases. 2. 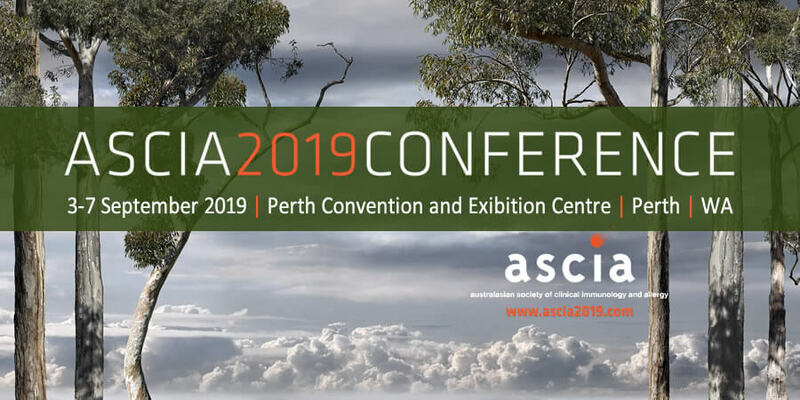 The Australasian Society of Clinical Immunology and Allergy (ASCIA) develops information on allergy and other immune diseases but does not set policies for other organisations. For example, ASCIA cannot provide comments to the public on anaphylaxis management policies that are generally developed by governments (Education or Health departments), workplaces, schools, kindergartens or childcare centres. However, these bodies are able to use the ASCIA guidelines to assist in developing their policies.